It was the standard for bedroom and residential hallways ceilings for its noise reduction qualities, while kitchen and living rooms ceilings would normally be textured in smoother skip-trowel or orange peel texture for their higher durability and ease of cleaning. 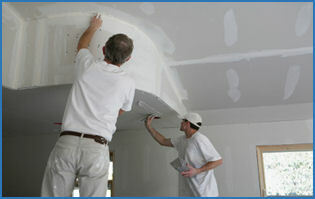 Popcorn ceilings become unattractive when they get dirty, are easily damaged, and are hard to clean, repaint, or repair. 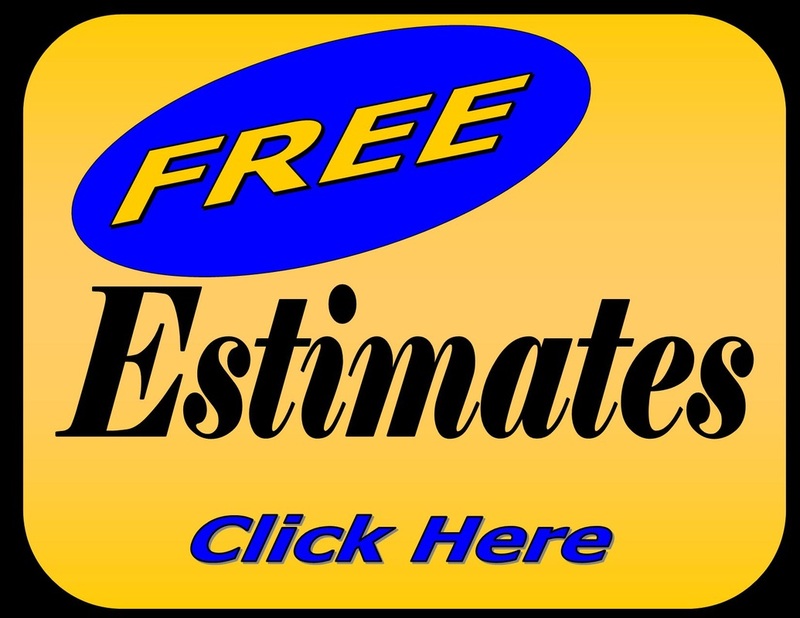 Let Philadelphia Popcorn Removal take on your project today. 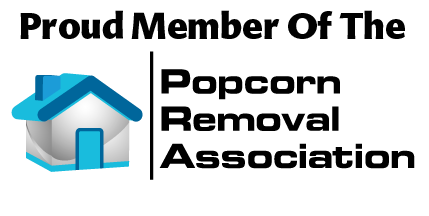 Philadelphia Popcorn Removal are experts at removing popcorn ceilings in your home. Thanks for 20 great years in the Philadelphia and Surrounding Areas! A popcorn ceiling, also known as an acoustic ceiling, is a term for a spray-on or paint-on ceiling treatment used from the late 1950s into the 1980s in American residential construction. Cheaper than painting, it could be quickly and easily sprayed on in new construction and was also useful in masking ceiling defects in older homes, such as stains, uneven ceilings or poor workmanship.